With a booming financial sector and a thriving tourism industry, Mauritius is making rapid progress towards its stated aim of becoming a new hub for global investment. Nestled in the Indian Ocean some 1,400 miles off the coast of south-east Africa, the island nation of nearly 1.3 million inhabitants is well-placed to attract investment from Africa, Asia and the Middle East – and things are booming. A former British crown colony which gained independence in 1968, Mauritius is now the fastest-growing financial centre in Africa, and the third-fastest in the world. Its tropical temperatures, low taxes and a thriving property market have seen high net worth individuals flocking there in the past decade, leading to a significant increase in wealth. No wonder it is known as the Luxembourg of Africa. The islands have made no secret of their aim to become a regional financial center, but a succession of unpleasant scandals have held them back. The latest of those revolves around Mauritius Telecom, in which the state is the majority shareholder. In June of this year during the annual general assembly, it was announced that no dividends would be paid to shareholders for the company’s performance the previous year. It was a revelation that raised a lot of eyebrows, not least because the company increased its revenues that year by 4.3 per cent on 2016. That led to an increase in profit of 8.6 per cent, leaving many scratching their heads as to why the dividends are to be withheld. The justification was that the money was needed for things such as investment in the current infrastructure, development of future technologies and the roll-out of new services. But that has not gone down well, not least with French telecommunications giants Orange. They own 40 per cent of Mauritius Telecom through their subsidiary RIMCOM, while one per cent is also owned by employees and pensioners through an employee share participation scheme. Unsurprisingly, they are far from impressed at what looks like the Mauritian government, led by Pravind Jugnauth since 2017, taking the money for themselves, and they are threatening to take the matter to a commercial court given the strong financial figures posted by the company. The problem for Mauritius is that this is not the first episode to shed an unfavourable light on big business there. A similar episode occurred in 2016 when Air Mauritius declined to pay dividends, ostensibly as their fleet was in major need of an upgrade. 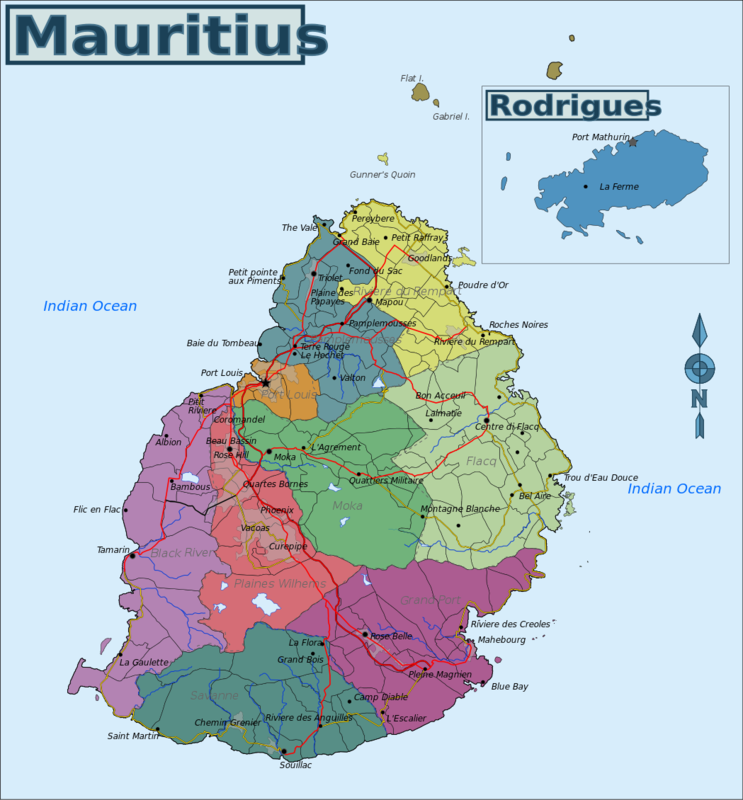 Again, the Mauritian state is the major shareholder. There was also the curious case of the State Bank of Mauritius conveniently failing to notify shareholders of the key date of the next general assembly, making it impossible for them to attend. Over time, the repetitiveness of such incidents could lead to discourage foreign investors from investing in Mauritius companies, jeopardizing the island’s escalation. Pravind Jugnauth, who has just initiated a series of bilateral meetings in Europe, might discuss this issue with his French counterpart. Next article More Tax for Starbucks Corporation in U.K.